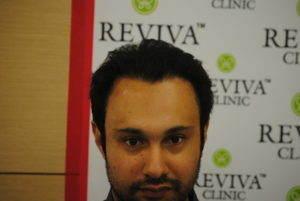 What separates one skilled surgeon hair transplant from another is the dexterity and experience to deliver the most natural hairlines. 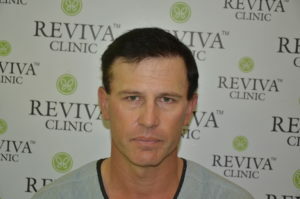 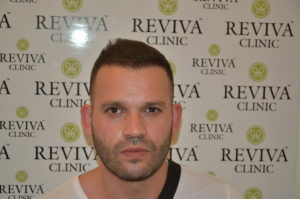 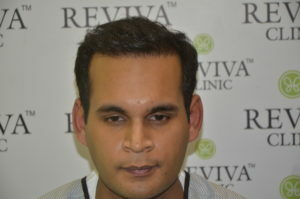 There is perhaps no other part of a hair transplant procedure that calls for the aesthetic skills of the surgeon as does the creation or reconstruction of a hairline. 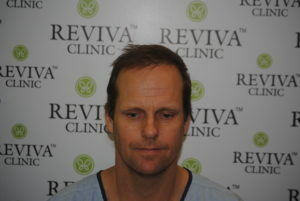 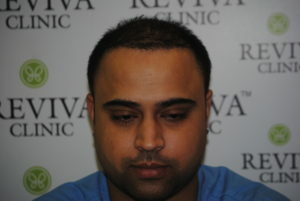 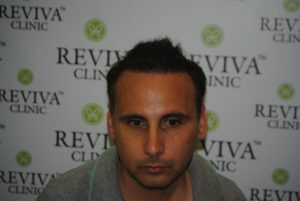 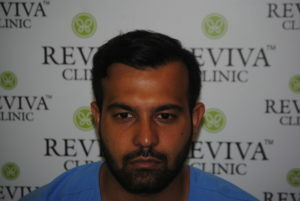 A hair transplant surgeon’s job is to bring good news and hope that can be life-altering in nature and the knowledge that each patient deserves flawless undetectable hairlines. 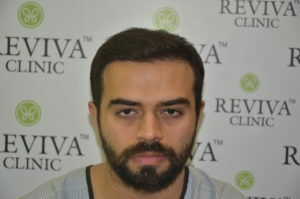 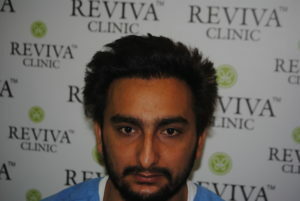 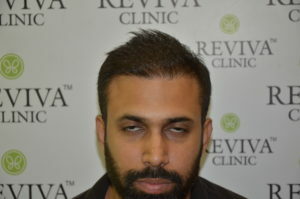 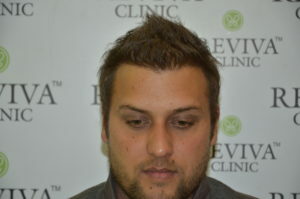 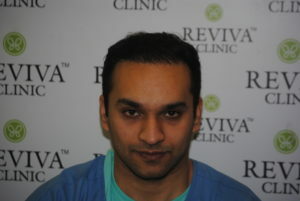 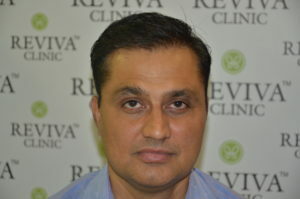 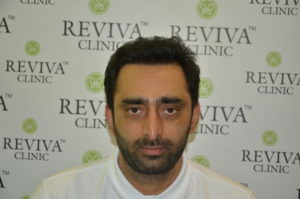 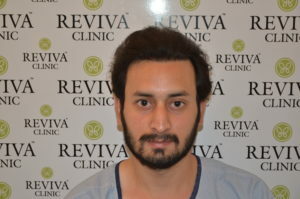 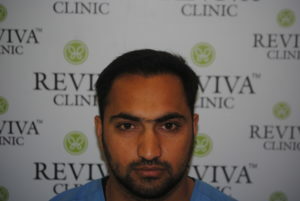 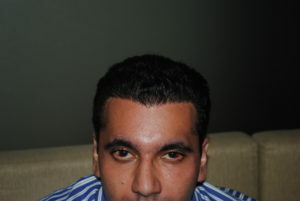 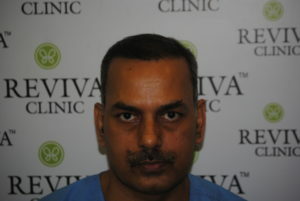 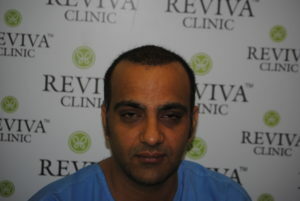 A hairline is most noticeable when we look at someone from the front or sides and creating a hairline that is natural and is aesthetically most suitable for the patient is the most crucial part of the hair transplant procedure. 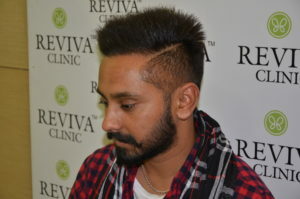 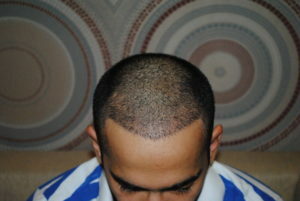 Several factors play an imperative role in creating an impeccable hairline: the general shape of the hairline, the direction and angle at which hairs are placed along the hairline, and the course of the intersection of hairline with side fringes. 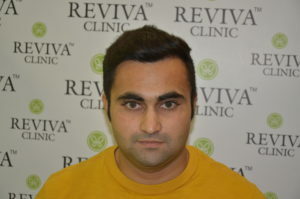 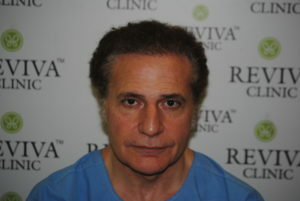 Thanks to the advancement in the field of hair transplant surgery and due to the mere virtue of experience gained over years we are now better equipped than ever to deliver the high exception of perfect hairlines for individual clients. 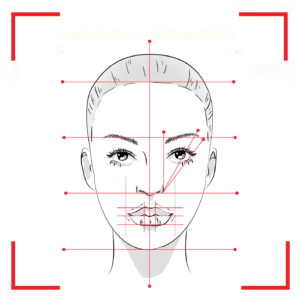 We have worked in the direction of making lives and appearances better from past ten years and more than 10,000 of our clients are live evidence of our work.